1 bedroom, 1.5 baths. - $550,000 or $3000/month. 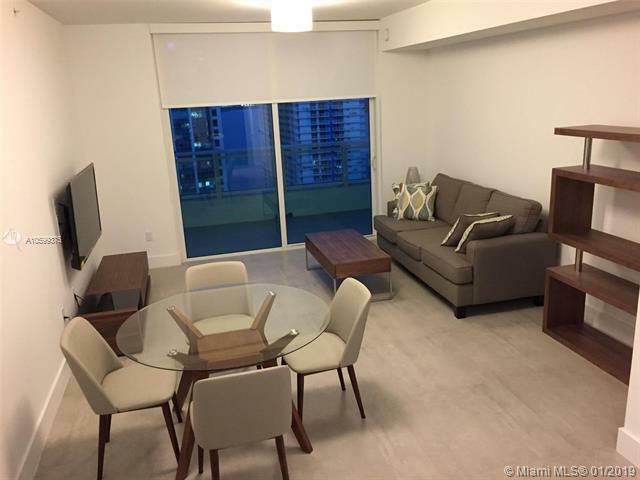 Beautiful condo on Brickell, The Bond. 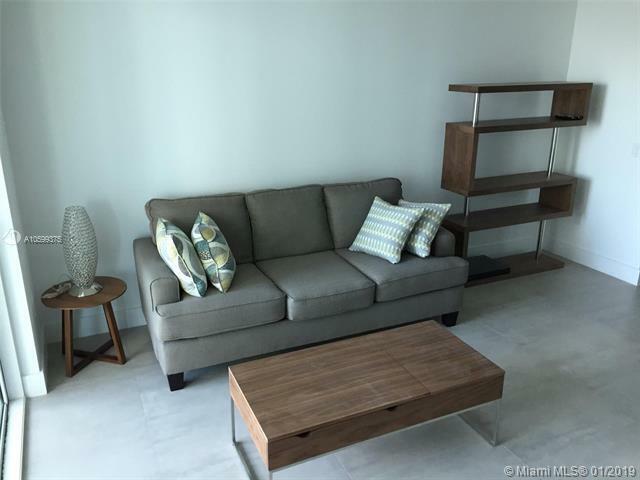 Completely furnished, top of the line appliances and furniture. Modern, practical and clean decoration. Elegant and cozy. washer and dryer inside the unit . 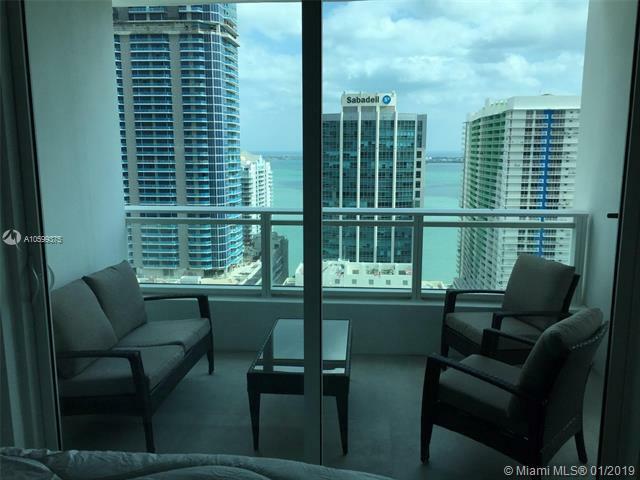 The location is perfect, next to Brickell City Center and Merrick Brickell Village, Whole Foods and Key Biscayne. 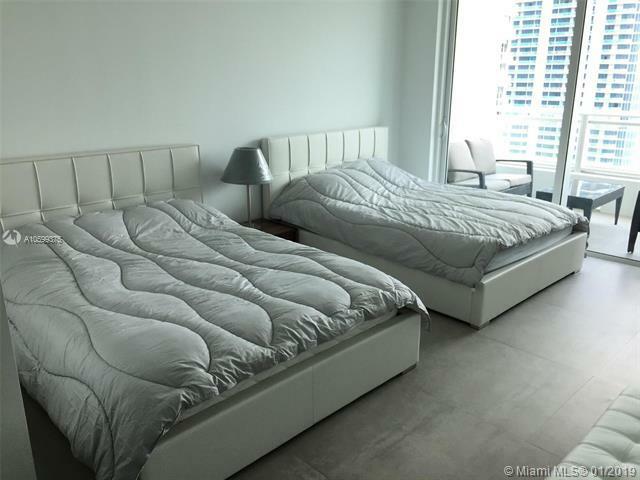 Easy access to the MIA airport and main expressways. The building offers many amenities and covered assigned parking. Also for seasonal rent. Building allows up to 12 times rent per year.